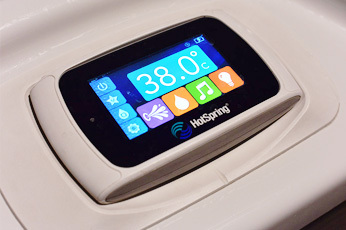 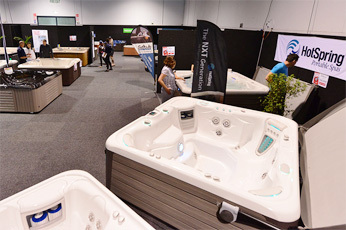 Sorry, you’ve just missed New Zealand’s biggest spa pool expo. 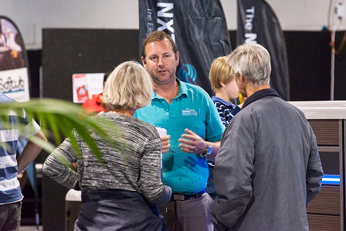 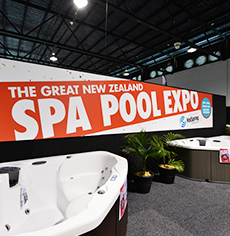 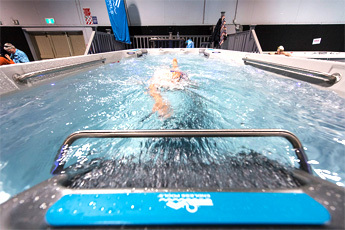 The Great NZ Spa Pool Expo will be held again in Auckland. 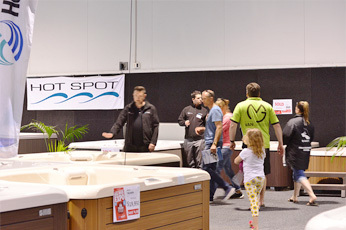 See the top spa brands demonstrated, talk to the experts about the benefits of owning a spa. 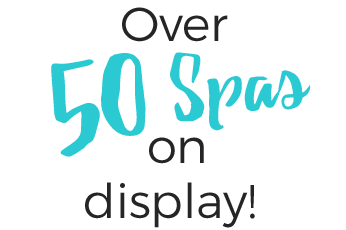 Subscribe now to receive updates.